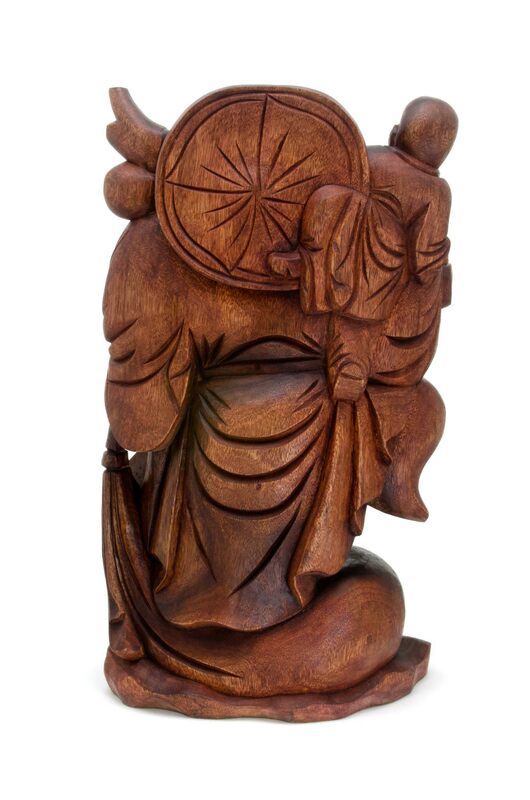 This is an image of the Matreya Buddha or Buddha to be. 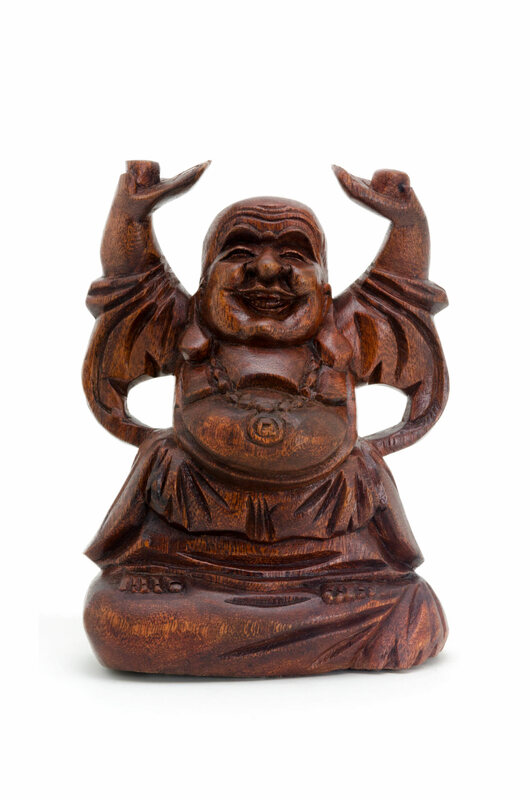 In the Buddhist tradition he appears on Earth, achieves enlightenment and teaches the pure Dharma (The Laws of Nature). 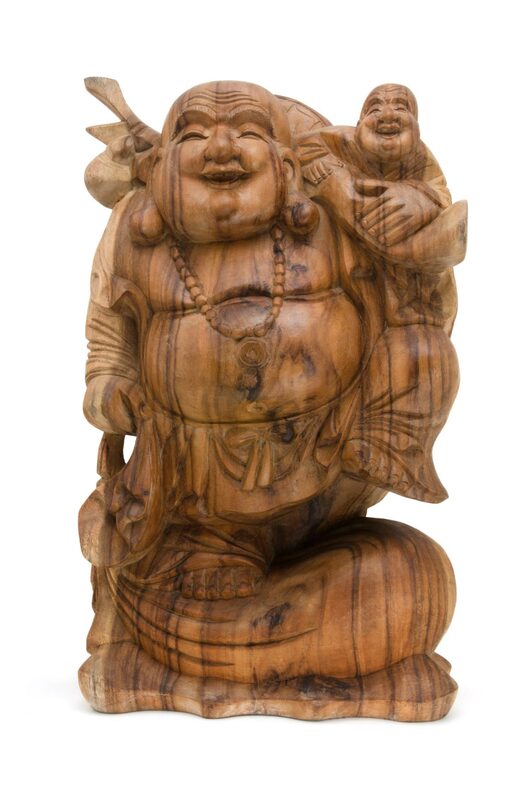 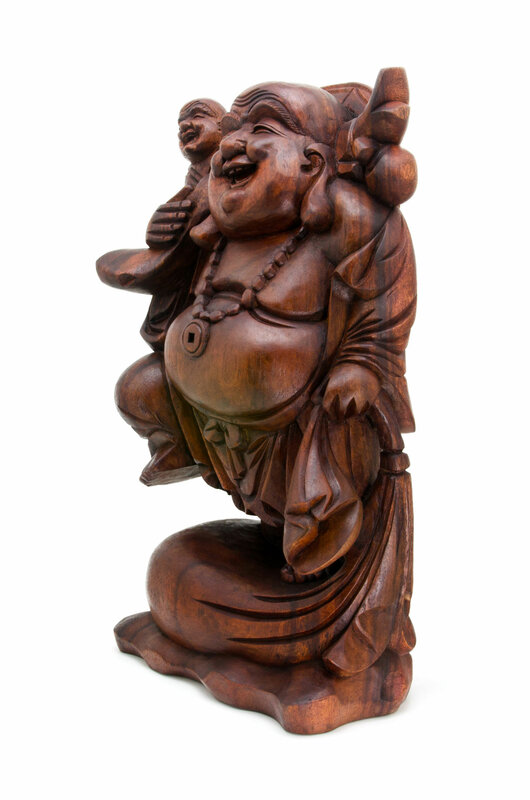 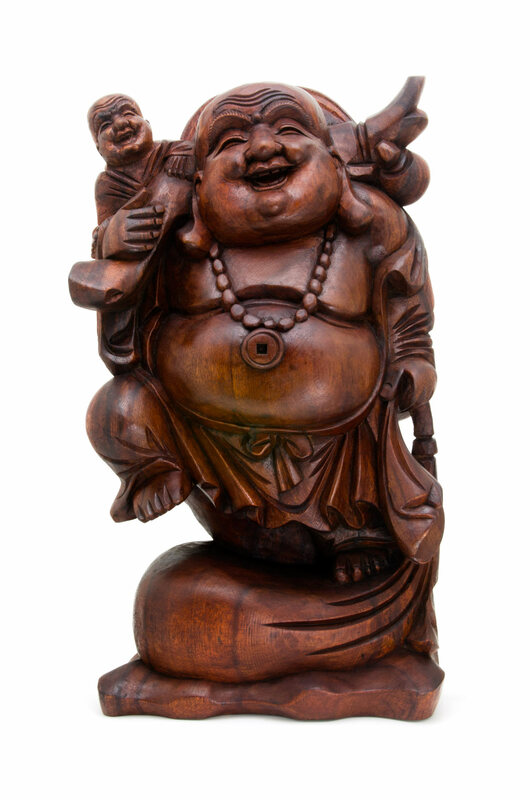 It is thought that his last birth, was as this happy fat monk in China, over 1000 years ago.